Keller’s commentary throughout is laughably un-hip and blind to the emerging culture of the 1960s, but there is some truth in that last line. Syd was destined to end up in a rather child-like state due to his prodigious experimentation with psychedelics and other drugs. 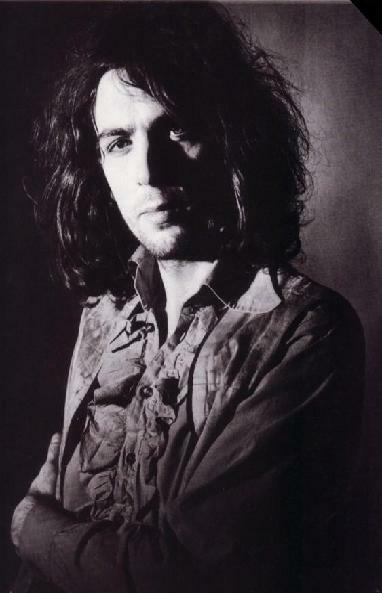 Less than a year after this appearance Syd was out of the band, effectively replaced by David Gilmour, due to his increasingly unpredictable behavior and reduced creative output. Barrett released a few solo albums after leaving Pink Floyd, but none of it rivals the heights of The Piper at the Gates of Dawn, Floyd’s first album, on which Syd wrote most of the songs. He lived largely as a recluse until he passed away in 2006. But his legacy is immense, not only from the band he co-founded. Amongst those who have acknowledged his influence are Paul McCartney, Marc Bolan, Brian Eno, The Damned, XTC, Tangerine Dream, and Robyn Hitchcock.